Organic Interiors takes pride in doing our part to minimize our Carbon Footprint on our environment. Most of the wood we use for our Live Edge projects comes from local trees which are being removed by town arborists or individuals, due to storm damage or threat to public safety. This wood usually goes into landfill sites, or is burned as firewood. We believe in Sustainable Forest Management. Organic Interiors only deals with companies who participate in sustainable harvesting of wood, and who are re planting trees for new growth regeneration, so as not to damage important ecosystems. When you purchase one of our tables – you also contribute to our environment. $25 from every residential table sold is donated back to Forests Ontario to go towards reforestation initiatives. 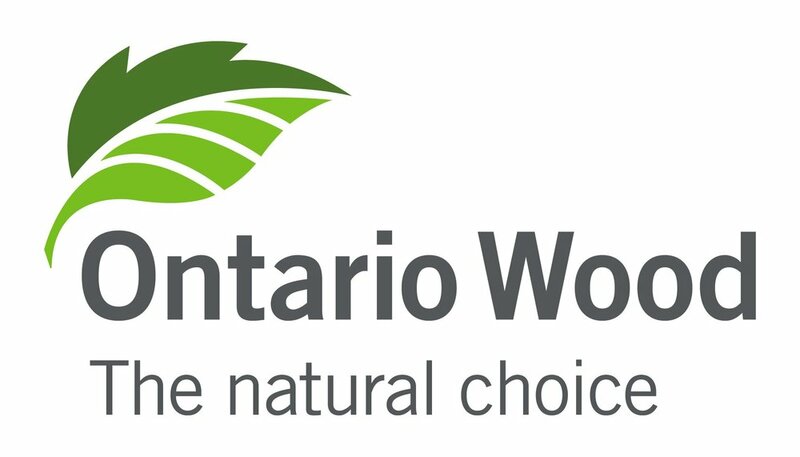 Join us in being a part of Forestry Ontario’s mandate to plant 50 million trees by 2025. The wood we use for our Threshing Floor tables comes from Barn Floors within Southern Ontario. This wood not only has a history and story behind it, but will one day will be very rare and valuable when all these old barns have been removed. Southern Ontario was, at one point, entirely covered with trees until the early settlers cleared the land to build their barns, which were made of old growth Hemlock and Pine. These barns were called the barns of the Queens Bush – because this area of trees was originally all crown land. The barn floor boards that your threshing floor table has been made out of, is from trees that were hundreds or years old when harvested, and then aged hundreds more years where they lay in barns. These threshing floor boards each tell their own story with every scrape and dent that create their rustic beauty, of the animals and old machines that once wore them down over years of traditional farming. Our formaldehyde-free epoxy finishing brings out the natural depth and patina of the wood, and fills the deep crevices to create an easy to clean and use surface. This finishes we use are food safe, without carcinogenic off-gassing, for the health and safety of your family or customers.